Zeige Ergebnisse gesprochen von "Anthony Robbins"
Spieldauer: 1 Std. und 31 Min. 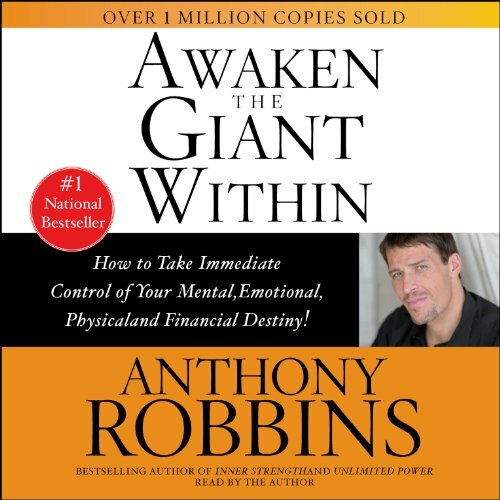 Anthony Robbins has already unlocked the personal power inside millions of people worldwide. Now, in this revolutionary new audio production based on his enormously popular Date with Destiny seminars, Robbins unleashes the sleeping giant that lies within all of us, teaching us to harness our untapped abilities, talents and skills. Der Titel konnte nicht zum Warenkorb hinzugefügt werden. Der Titel konnte nicht zum Merkzettel hinzugefügt werden. Yes, you can do, have, achieve, and create anything you want out of life. Anthony Robbins has proved it. 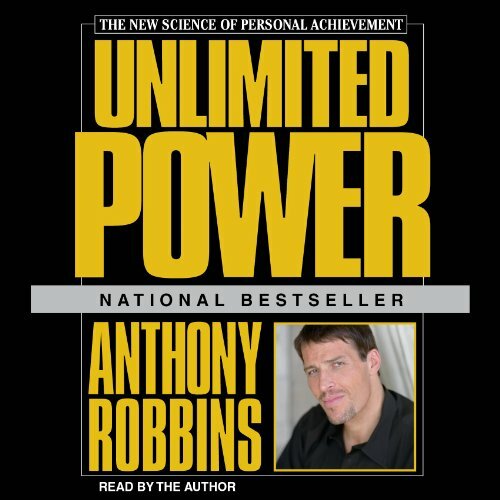 Robbins, the undisputed master of the magic of mind power, shows you in this audio program how to harness yours. He demonstrates passionately and eloquently that whatever you think will be, that your state of mind determines what you can and can't do, and that all successful results can be modeled and duplicated. Spieldauer: 2 Std. und 4 Min. 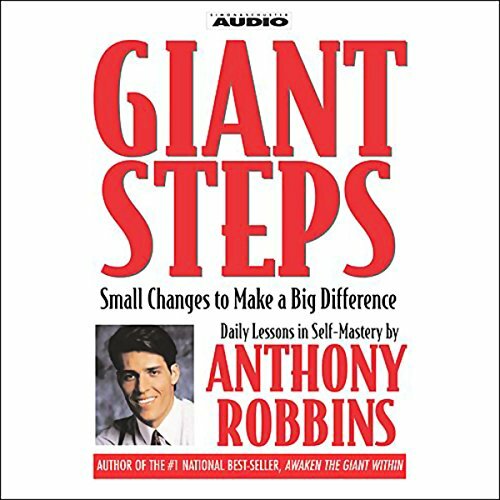 Based on the finest tools, techniques, principles, and strategies offered in Awaken the Giant Within, best-selling author and peak-performance consultant Anthony Robins offers daily inspiration and small actions (exercises) that will compel you to take giant steps forward in the quality of your life. Alle Preise inklusive der gesetzlichen Mehrwertsteuer.